These five are from a series of over twenty titles, written by established children's authors. 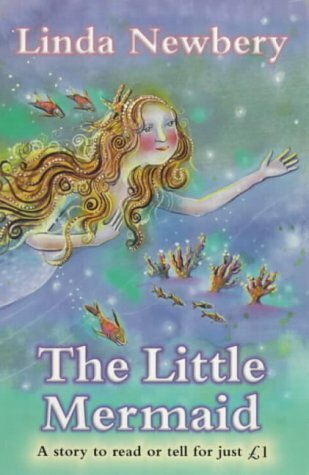 All the books are well-known or lesser known traditional tales retold in a fresh way. Children will know The Little Mermaid and Beauty and the Beast, not least because of the Disney versions. Linda Newbery and Tessa Krailing certainly bring a refreshing look at these two tales. 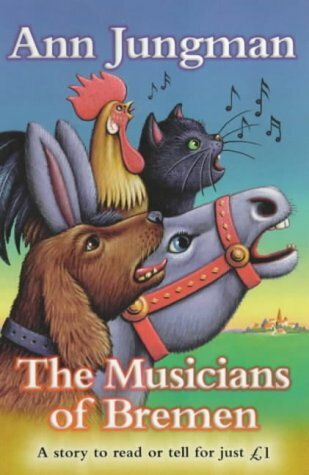 Ann Jungman's contribution is The Musicians of Bremen which is about an ageing donkey who runs away from home whilst Philippa Pearce has written a version of The Pedlar of Swaffham, a story of a man who has a mysterious dream telling him to go to London. 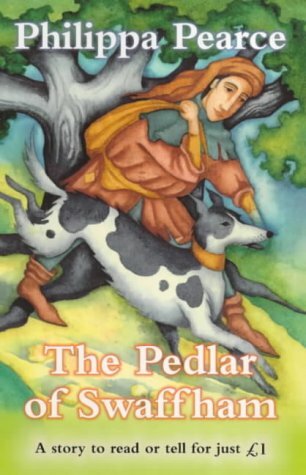 When he eventually arrives he meets a butcher who has had a dream that a pot of treasure is buried under an oak tree in the pedlar's garden. King Herla's Ride is a less well-known story. It tells the mysterious tale of an early King of the Britons, who lived on a hill and a sinister cloven-hoofed king who lived under a hill. The books all have different illustrators although the common feature of the drawings is that they are set out as borders at the top and bottom of each page. At £1 per book they are a real bargain. 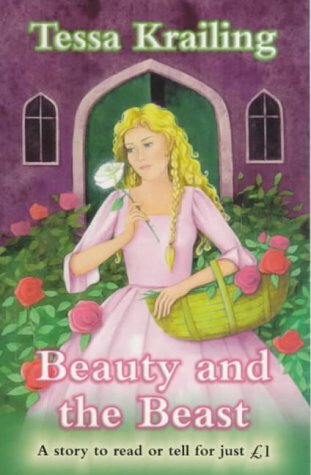 Other titles in the series are Hansel and Gretel by Henrietta Branford, Rapunzel by Jacqueline Wilson. 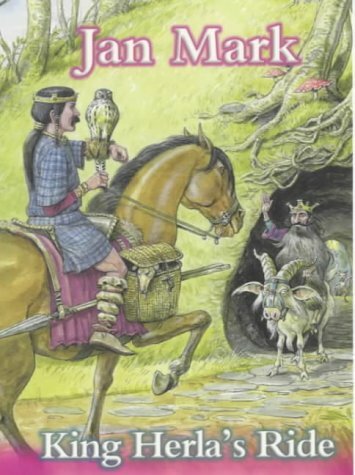 Aesop's Fables by Malorie Blackman and Cockadoodle-Doo, Mr Sultana by Michael Morpurgo.